Upon his return from the United States of America, Kosovo’s president, Hashim Thaci delivered a press conference where he sent a clear message to PM Ramush Haradinaj that friendship with the United States of America and the EU should be preserved. Thaci said that partners must not consider Kosovo as the country which prevents the continuation of dialogue. The president did not demand the lifting of the tax, but a temporary suspension in order to give way to the EU led dialogue. 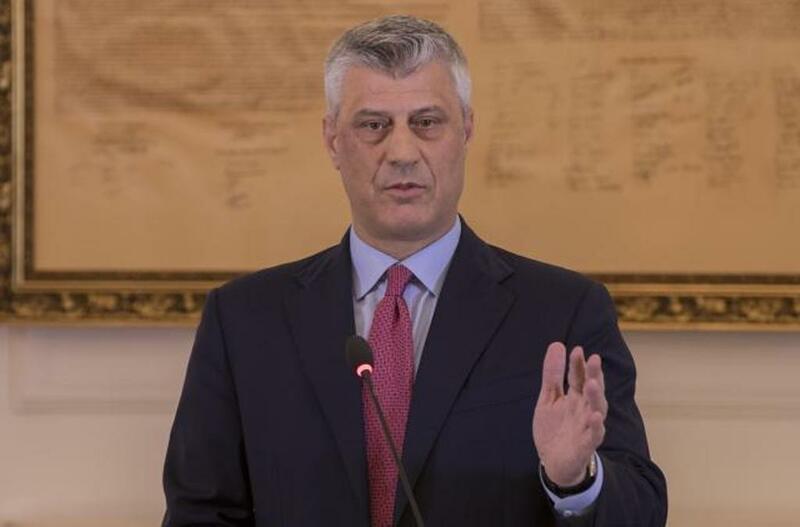 Thaci said that this tax is causing a lot of damages to Serbia, however, according to him, relations between Kosovo and the US must not be ruined.